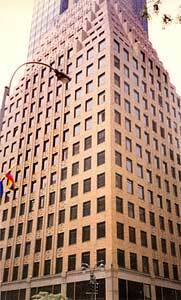 The company invests, owns, and operates office buildings, shopping centers and residential apartments buildings. 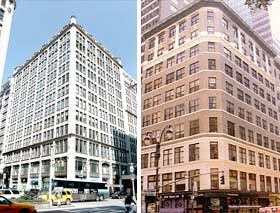 We are seeking to acquire office and loft buildings in New York City. We prefer office Buildings that have consistent cash flow, under-valued leases and upgrading potential. We are also seeking residential apartment complexes or buildings that gear themselves to condo or co-op conversions in the greater New York area and Florida. Our Focus has been on New York, New Jersey and Florida. We will respond to your submissions on a timely basis.